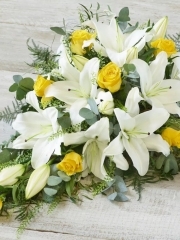 We at Aberdeen flowers understand that sometimes dates can slip minds or occasions can crop up out of the blue which require flowers which is where we step in with our same day flowers and delivery services. 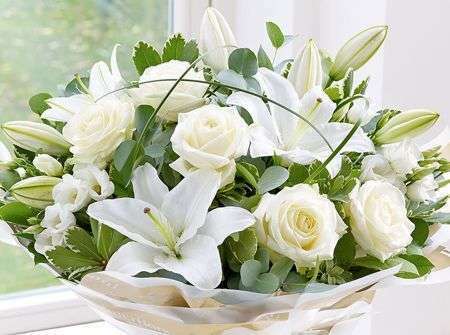 Our flower delivery services are available six days a week, from Monday to Saturday, between 9:00AM and 5:30PM. 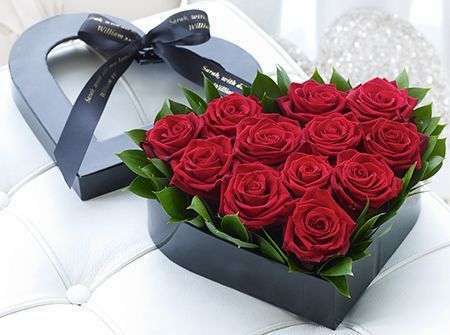 The same day flower delivery service enables you to place an order and have it delivered on the very same day which means that everything is taken care of for you within the space of one. In order to use this delivery service, please note that your order must be with us by 3PM of that day. This is in order to give our Aberdeen florists enough time to arrange your flowers with the standard and attention they deserve. 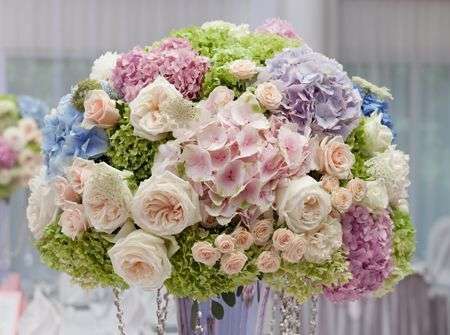 If you miss the cut off deadline, you can always take advantage of the next day flower delivery service. This enables you to place your order the day before the delivery date so everything is taken care of for you within the space of two days. 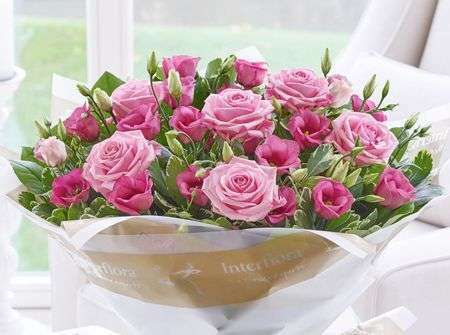 Additionally, not only are we able to deliver locally but as we are part of the international delivery network Interflora, we can ensure your flowers are delivered all over the UK as well as abroad to over 140 countries as well. 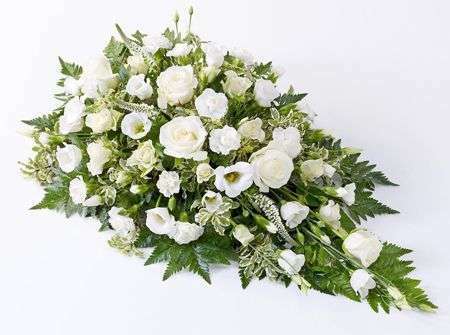 So, if you are unable to deliver your flowers yourself because of distance, don’t worry as Aberdeen flowers have got your back covered. No matter what it is you’re after, we will always do our absolute best to accommodate to all your needs as customer satisfaction is our number one priority. We will always do our absolute best to fulfil all of your requests as best we can. Our florists in Aberdeen only ever work with the best flowers which have been cultivated and then imported directly to us from Holland. This western region of the Netherlands is known for cultivating premium quality flowers which is why we only ever use Dutch flowers. Combined with over four deliveries per week, not only are our flowers of the best quality but they are also incredibly fresh, ready for your same day bouquets and arrangements. 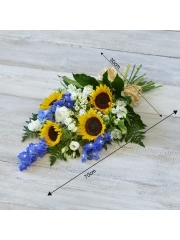 You are able to browse online through the different categories to get a general feel for the sort of work the Aberdeen florists are able to produce. 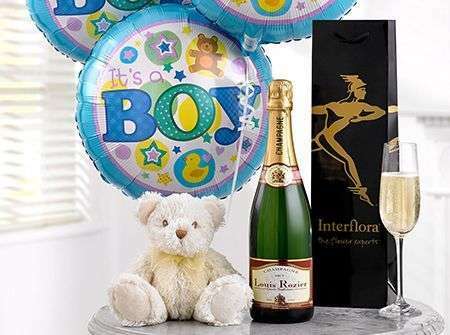 Virtually all our online arrangements are eligible to be delivered on the same day for you so no matter what it is you’re after, we will always work our hardest to fulfil your requests. We cater to as many occasions as we possibly can however if there’s nothing online which fully catches your eye, don’t worry as we have the bespoke service on offer. The bespoke service enables you to either tweak elements of a pre-existing arrangement on our website or you can create something completely original and unique. The bespoke service enables you to specify what flowers you would like, what flowers should be avoided, colour preferences as well as whether you’re looking for a bouquet such as a hand-tied or an arrangement in a container of sorts such as vase. Once we have all the necessary details, the florists in Aberdeen will turn your ideas into a beautifully arrangement bouquet or arrangement. If you have any further queries or would like to place your order over the phone, please don’t hesitate to get in touch. You are able to phone the shop with your queries of if it’s easier, you can email us as we are always more than happy to hear from you.